Jaya One has a new kid on the block and it is called Old School, an eatery that has taken root in Puchong and is now in Petaling Jaya. For once, going back to school isn't a drag with the promise of good food and a walk down memory lane drawing in pork lovers and insta-crazy foodies. 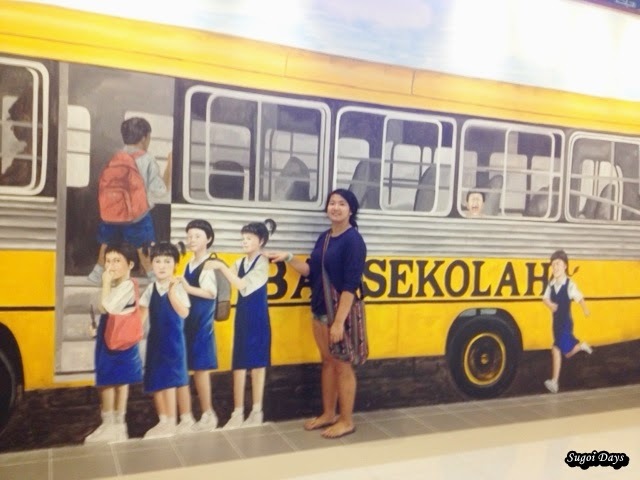 Already outside, there is the mural at the entrance that practically entices people to be a part of it. Queuing for the bus, anybody? 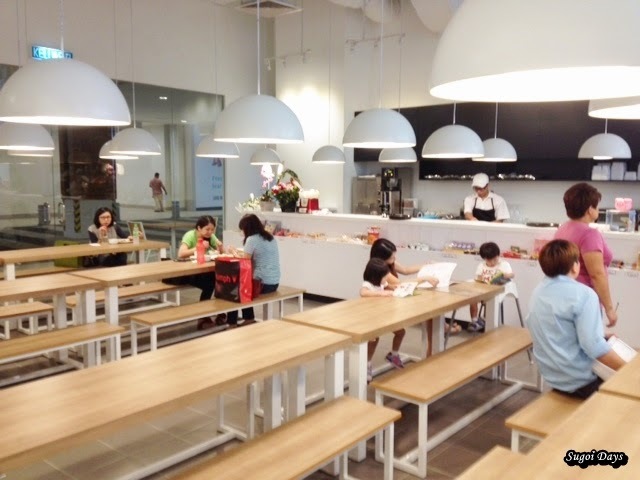 Customers can opt to eat in two different ambiance of the good old schooling days; the canteen or the classroom. 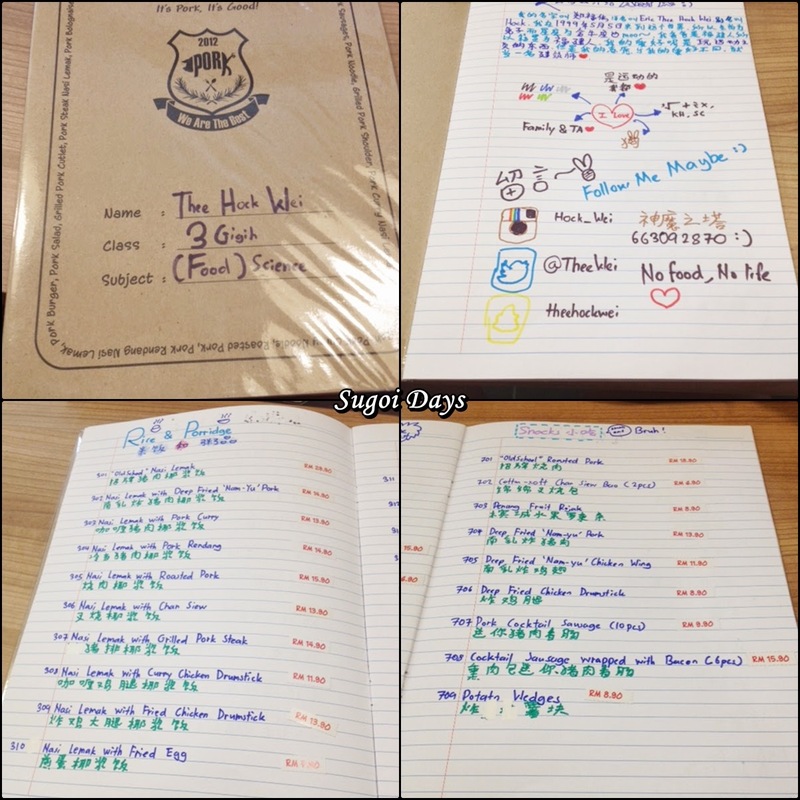 As per school habits, I took my place in the canteen and was served by a catholic high school waitress who offered me homework their menu. 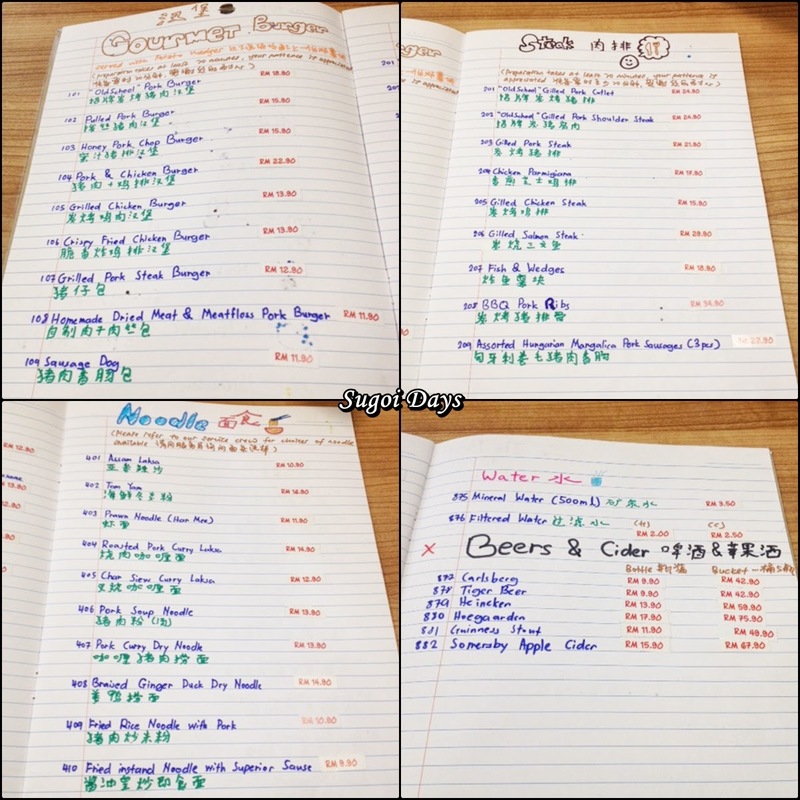 The menu was a treat to flip through as each menu was handwritten and designed differently. Choices of food and drinks are plentiful but I kept it simple and went straight for something my school didn't offer back in the day. 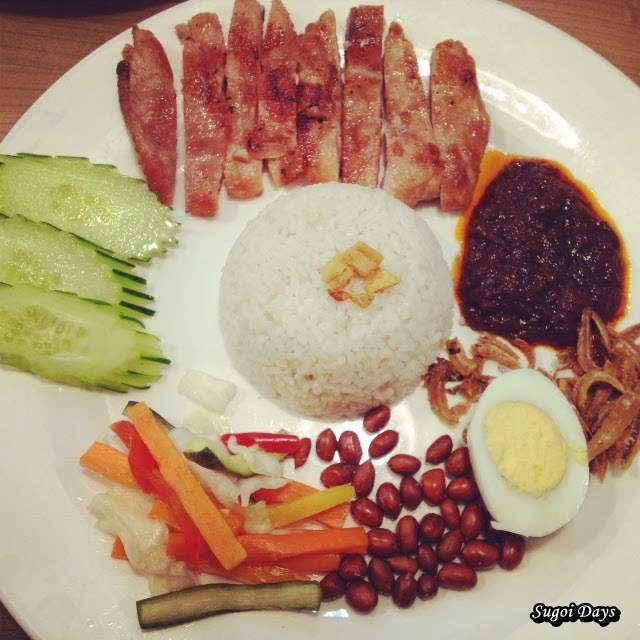 Nasi Lemak with grilled pork. Topped with crispy pork lard, the Nasi Lemak was soft and fluffy and the pork offered a nice bite with its succulent meat. It was surprisingly the sambal and acar vegetables that won me over and I nearly cleaned the whole plate. Mind you, I don't usually take my nasi lemak with sambal or vegetable. 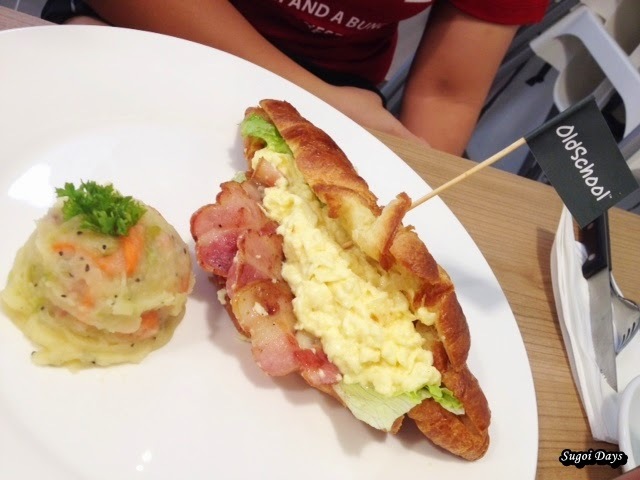 My sis ordered their sandwich croissant and all I can say is check out that amount of egg and ham! The croissant puff was a bit hard and it could have been fluffy and more flaky. While their food is a blend of modern and traditional cooking, Old School has one other factor that is sure to be a hipster pleaser. 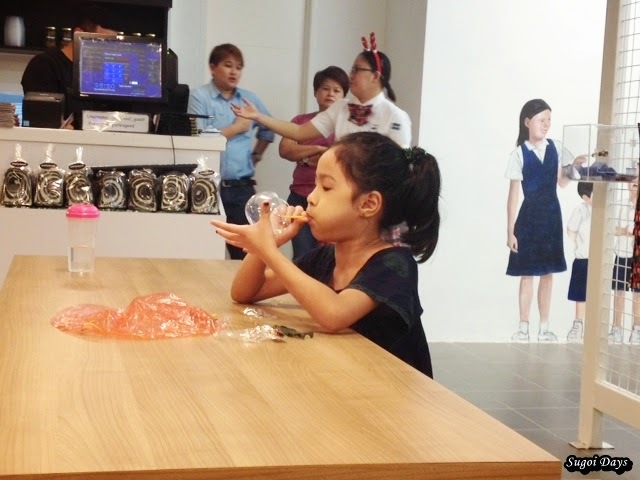 Their array of old-school toys and snacks laid out in the canteen area as it used to back in school. Very niffy. 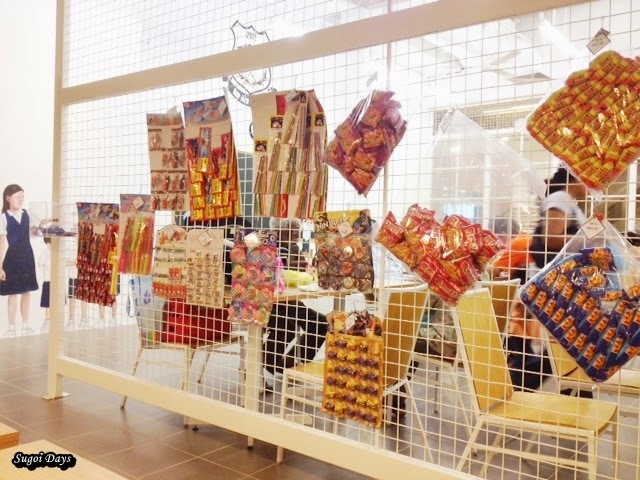 At the counter area, you can find familiar card games, treats and even... pop-out paper dress up dolls. Nostalgic much? Old School offers a brisk and friendly service by their adorably dressed waitresses, good porky food and drinks (and beer) with an unique concept that simply resonates with everyone who has survived the public schools in Malaysia. It also gives the younger generation a way to familiarize themselves with the simplistic toys of the past. 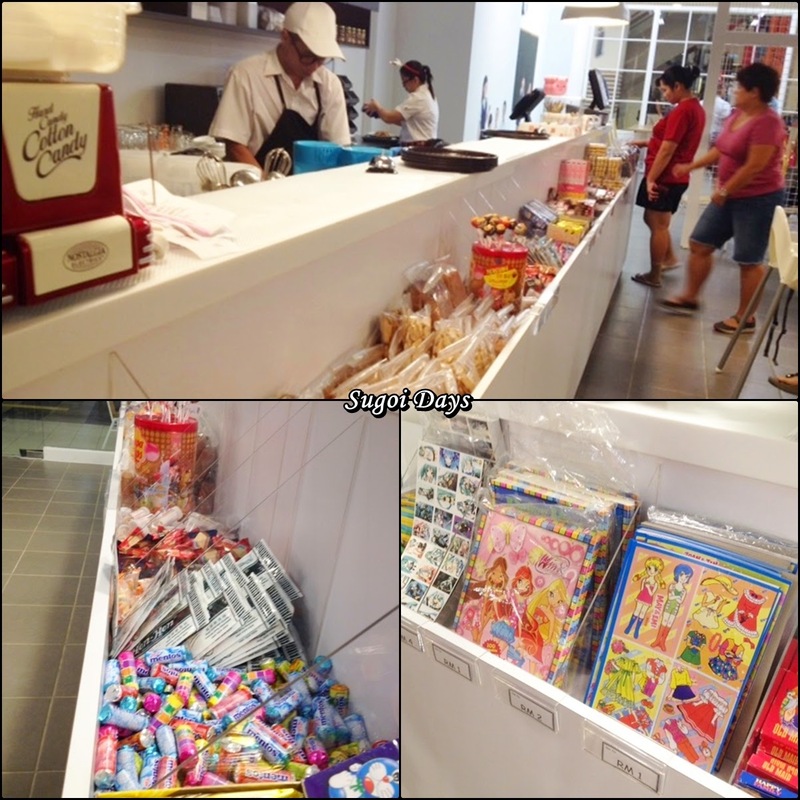 The new Old School outlet is located in the School of Jaya One, one floor above the Pop store area.